TROPHY Asphalt Flux – Also called asphalt extender or blowdown. 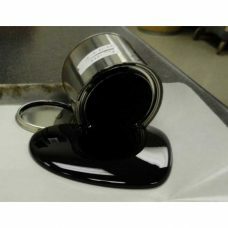 Asphalt flux is a by-product of our re-refining used oil suitable for blending with bitumen or asphalt to form a product of greater fluidity or softer consistency. It is a thick, relatively nonvolatile fraction of petroleum used as flux. TROPHY N110 rerefined oil is subject to the same stringent refining, compounding, and performance standards applied to virgin oil products. 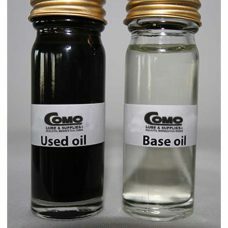 API-licensed re-refined oils must pass the same cold-start, pumpability, rust-corrosion, engine-wear, and high-temperature viscosity tests that virgin oils do. The API and American Automobile Manufacturers Association (AAMA) have developed the Engine Oil Licensing Certification System (EOLCS) to ensure all engine oils consistently meet performance specifications. 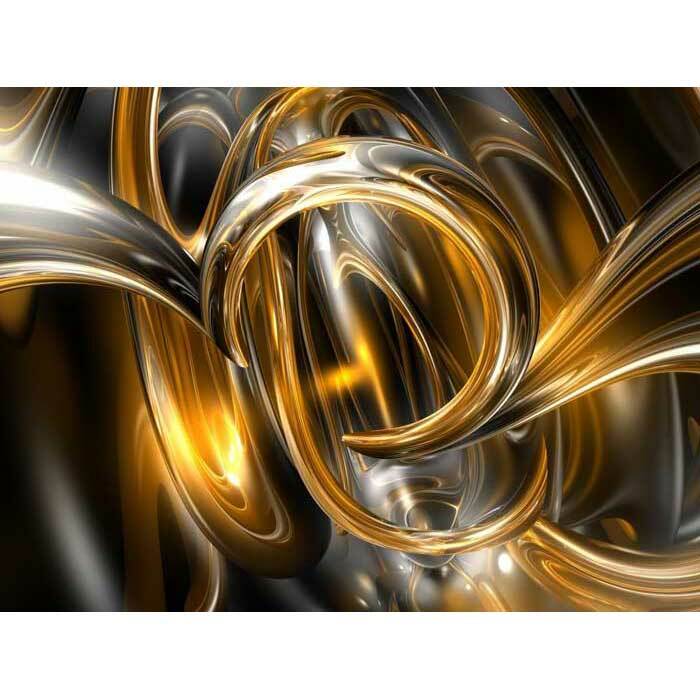 Trophy N110 is a Group II base oil (mineral based non-synthetic base oil) which is derived from rerefining used or lubricants contaminated with particulate matter and other soluble materials. TROPHY N240 rerefined oil is subject to the same stringent refining, compounding, and performance standards applied to virgin oil products. API-licensed re-refined oils must pass the same cold-start, pumpability, rust-corrosion, engine-wear, and high-temperature viscosity tests that virgin oils do. The API and American Automobile Manufacturers Association (AAMA) have developed the Engine Oil Licensing Certification System (EOLCS) to ensure all engine oils consistently meet performance specifications. Trophy N240 is a Group II base oil (mineral based non-synthetic base oil) which is derived from rerefining used or lubricants contaminated with particulate matter and other soluble materials.